Well, might as well post an update. New items are getting hard to find, but I did happen upon a couple of things. First, the French version, which I have wanted since HellKeeper showed off his! Not sealed, but in excellent condition. 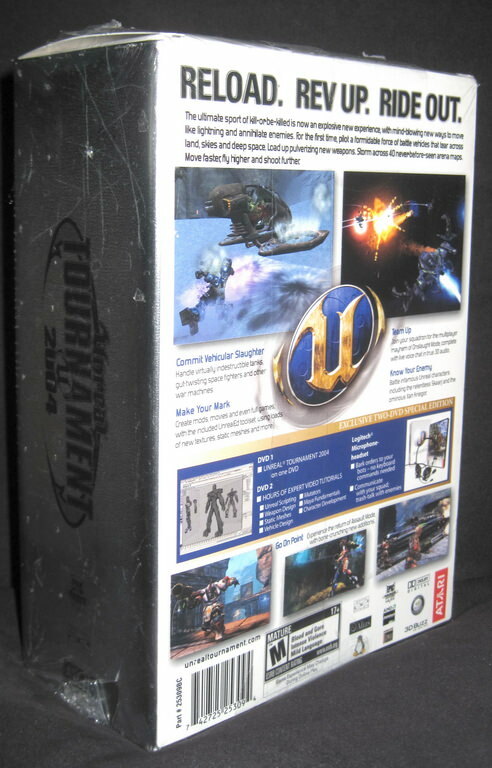 Then, a sealed UT2004 SE! 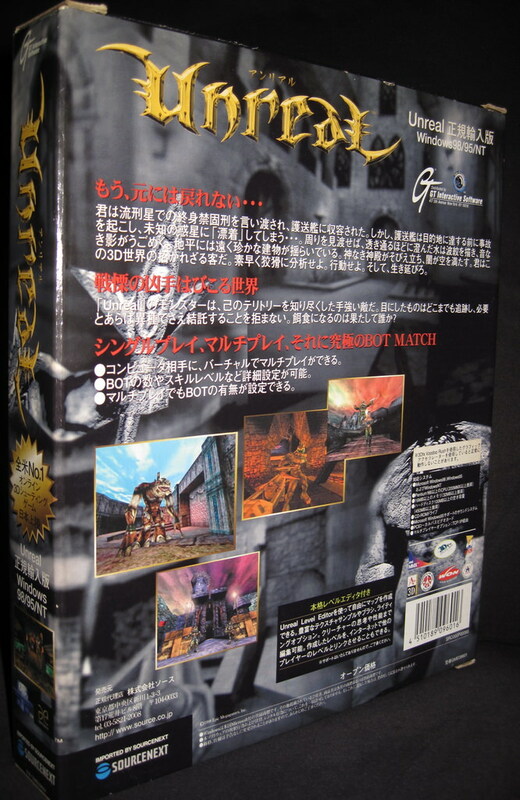 The plastic looks a bit rough, but it's in mint condition and quite hard to find sealed. Very happy with this one! 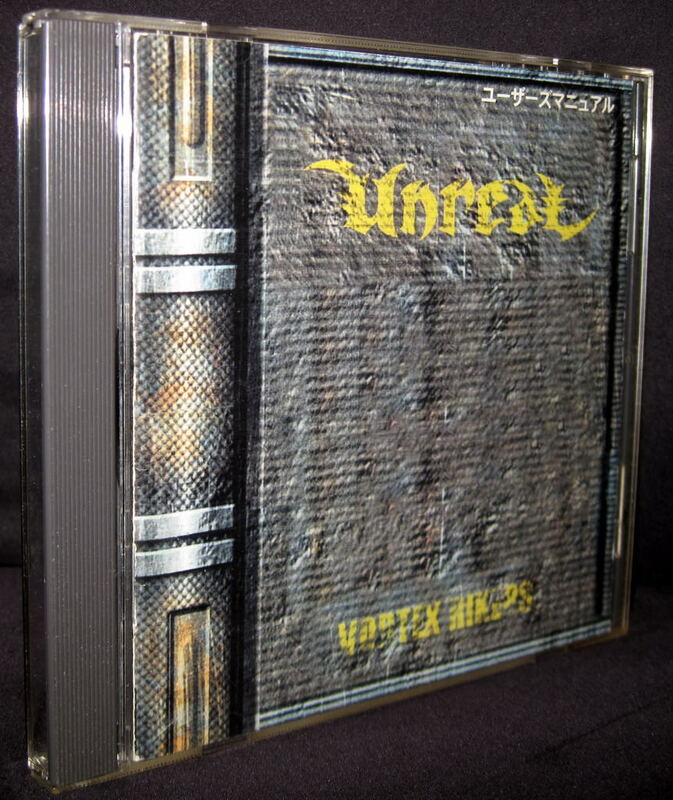 I hope you noticed how wonderful the french box is, with no sign of the world "Unreal" anywhere. Hellkeeper wrote: I hope you noticed how wonderful the french box is, with no sign of the world "Unreal" anywhere. Feralidragon wrote: That is pretty cool. 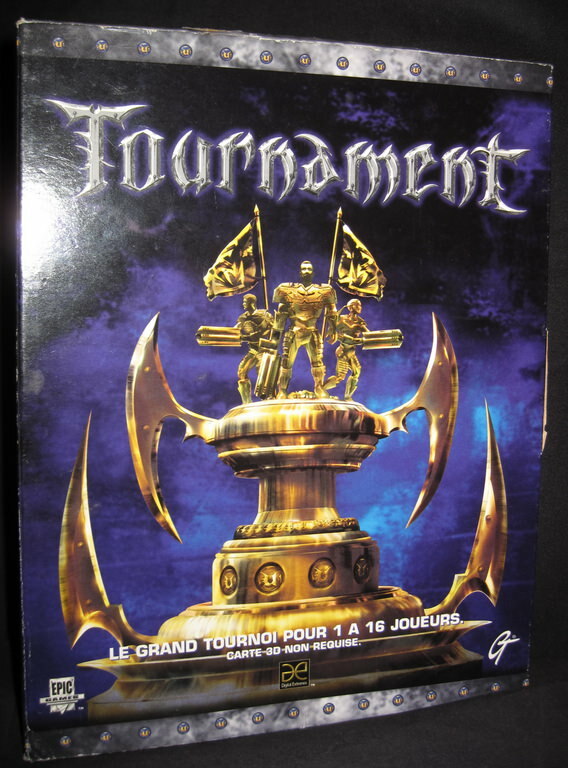 Shouldn't it be then "Surréel Tournoi" ? Indeed! This is why I wanted it so bad! Also, the French version has a tab that holds the cover closed, unlike all other country's editions which lack such a tab. 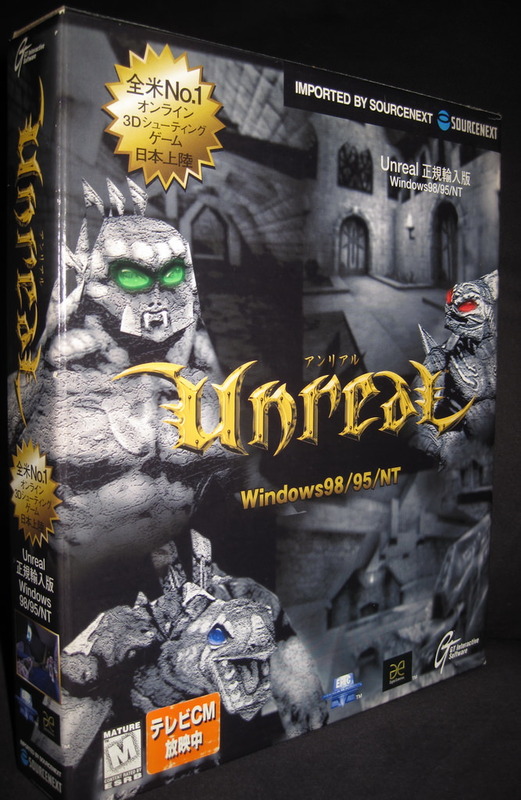 I thought that maybe "Unreal" didn't translate so well into French; many times the names of games simply don't work or are somehow offensive in other languages and thought maybe in French "Unreal" lacked context or something. Not really, it isn't offensive and translates transparently to an exact equivalent, there's no evident reason. I'd like to know what the editor was thinking. Just in, Unreal from Japan! I have longed for this one for a while and now it's here! Good shape..a real treat. I haven't opened the CD yet (my CD-ROM isn't connected) though...probably nothing remarkable. As an aside, did anyone notice that there's a Japanese server with 30/30 players (most of them fakes for sure)? I tried to enter it, but got rejected, so probably they are only allowing Japanese IPs. An Japanese server? Where? I mean what's the IP? Is it the GUST one with that mapvote which allows multiple sessions ? Never saw any other JPN servers. Sorry for going offtopic here. This collection of yours is legendary! Last edited by iSenSe on Wed Aug 15, 2018 7:03 pm, edited 2 times in total. !!!Yarmero!!! -- I remember this from old MHJ and HOF servers. I live an hour away from Japan, I should really try to get my hands on the JP version of UT. Japanese servers are pretty much the only servers I can get a good ping to. There is the がち ごや server which runs a very unique setup. Not always stable but interesting. papercoffee wrote: An Japanese server? Where? I mean what's the IP? They're empty right now, but it seems they fill up every once in a while, and this time I was able to enter (I guess back then it was really full, although it didn't list more than 2 real players...). In Germany was the cover with Cannonball pretty common. 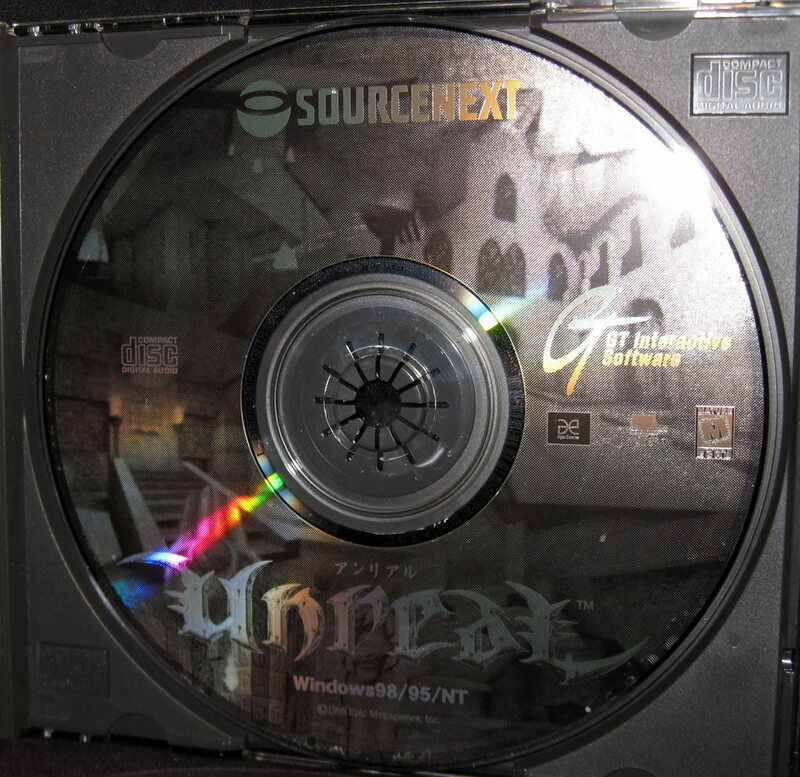 Later versions got the default cover with Sapphire.